Known as the “Father of Modern Rocketry”, Robert Hutchings Goddard was an innovator, engineer, and physicist. While Goddard made many advancements in his time, such as creating and testing the first liquid-propelled rocket on Earth, his idea of sending a rocket to the Moon was not accepted by the public. Despite this setback, Goddard continued to reach for the stars. 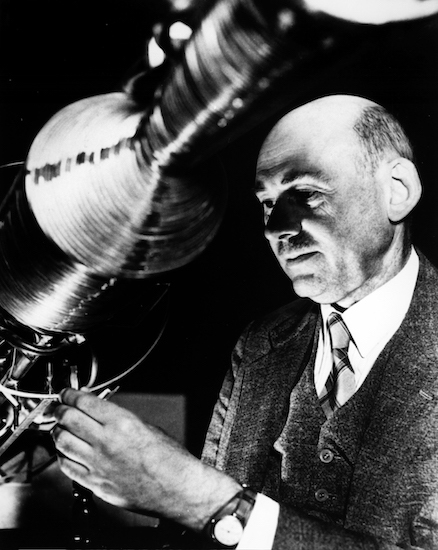 Robert Hutchings Goddard was born on October 5, 1882, in Worcester, Massachusetts. From a young age, Goddard was interested in science. His imagination was piqued by stories like H.G. Wells’ The War of the Worlds, which fostered a dream of space flight in the aspiring scientist. Robert Hutchings Goddard. Image by NASA and is in the public domain in the United States, via Wikimedia Commons. While working toward his Bachelor of Science degree at the Worcester Polytechnic Institute (WPI), school legend states that Goddard set off a powder rocket in the basement. Luckily for Goddard, he was not expelled. He later attended Clark University for his master’s degree, which he received in 1910, and PhD in physics, in 1911. Goddard went on to teach physics at Clark University and experimented with rockets. He investigated whether it was mathematically possible to reach high altitudes, such as the Moon, with rocket propulsion. A few key accomplishments in Robert Hutchings Goddard’s career happened in 1914: He received U.S. patents for a liquid-fuel rocket and a solid-fuel, multistage rocket. Two years later, in 1916, Goddard requested funding for his rocket experiments from the Smithsonian Institution. 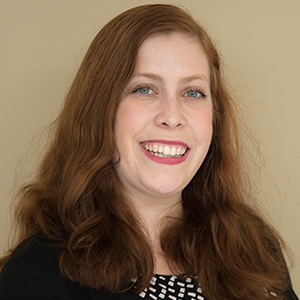 Goddard’s request was approved, and he received a $5,000 grant. The grant was only the start of the Smithsonian’s support of Goddard. Robert Goddard works on a rocket. Image by NASA and is in the public domain in the United States, via Wikimedia Commons. The Smithsonian published Goddard’s treatise, “A Method of Reaching Extreme Altitudes”, which includes basic mathematical theories explaining rocket propulsion and discusses his experimental work. At the end of this report, Goddard wrote about the possibility of launching a rocket to the Moon, which would ignite flash powder on the Moon’s surface to mark its location. This small section of the treatise caught the attention of the press — and their ridicule. Partially due to this negative reception, Goddard became more private about his work in rocketry. 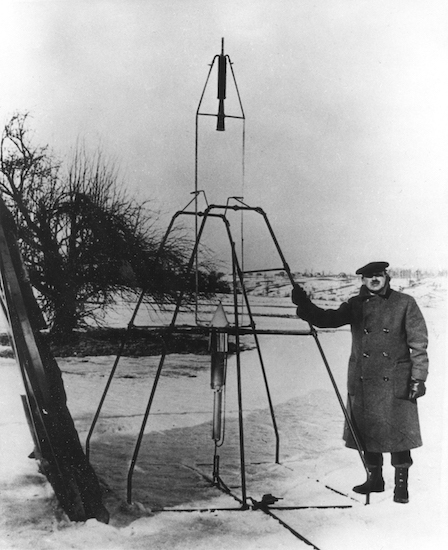 On a cold day in March 1926, Robert Hutchings Goddard performed an important experiment at his Aunt Effie’s farm in Auburn, Massachusetts: a successful test of the world’s first liquid-propelled rocket. The significance of this moment has been compared to that of the Wright brothers’ first flight. Today, the site of this launch is a national landmark called the Goddard Rocket Launching Site. Goddard and his rocket in March 1926. Image by Esther C. Goddard and is in the public domain in the United States, via Wikimedia Commons. Goddard ran another important experiment in Auburn in 1929 that involved testing a rocket carrying a barometer and camera. This was the first rocket to carry a scientific payload. His experiments drew the attention of Charles A. Lindbergh, who proceeded to help Goddard get support for his work from the Guggenheim Foundation. This assistance, in addition to Goddard’s existing support from the Smithsonian Institute and Clark University, helped Goddard continue his research. Goddard’s next experiments took place in Roswell, New Mexico, where the open space enabled Goddard to test rockets far away from curious onlookers. In Roswell, Goddard experimented with different series of rockets, gyroscopic control, vanes in rocket exhaust paths, and more. In 1936, the Smithsonian published an update on the progress of Goddard’s work, titled “Liquid Propellant Rocket Development”, which helped validate his contributions to the scientific community. 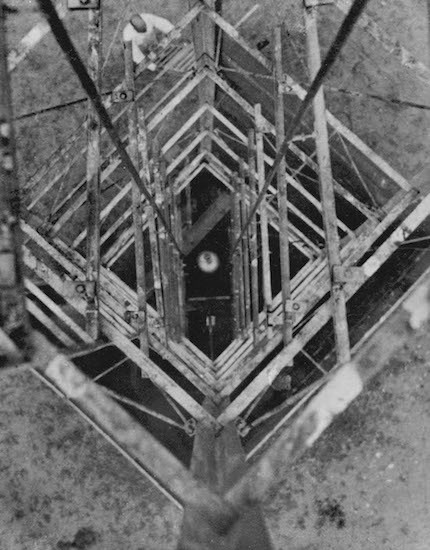 A photograph of a launching tower of one of Goddard’s rockets in Roswell, taken by Lindbergh. Image by NASA and is in the public domain in the United States, via Wikimedia Commons. Robert Hutchings Goddard helped advance not only our knowledge of rockets but also his dream of space flight. For instance, he proved that rockets work in a vacuum and can fly without pushing against air. In addition, Goddard was a prolific inventor. He held 214 patents, 131 of which were filed posthumously. Due to these many accomplishments, NASA’s Goddard Space Flight Center was established in his honor and Goddard received the Congressional Gold Medal in 1959. 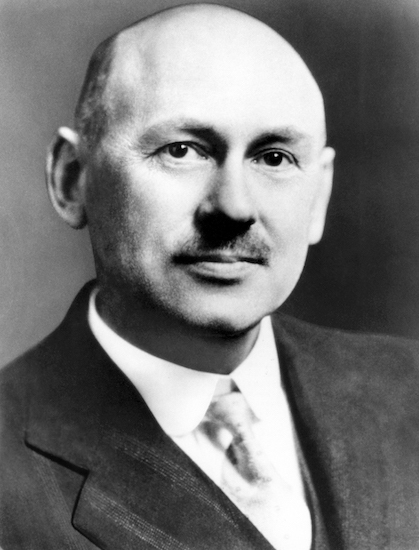 In celebration of his many achievements, let’s wish Robert Hutchings Goddard a Happy Birthday!